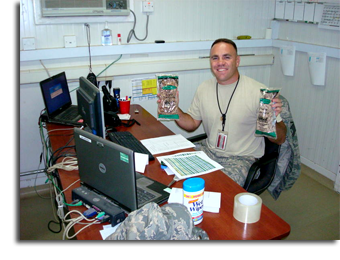 Shortly after the Iraq War began, South Georgia Pecan Company started sending boxes of pecans to deployed soldiers a few times each year. 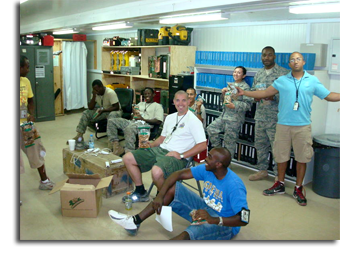 In the fall of 2009, we decided that we wanted to do more to show our appreciation to our troops. We launched our â€œPecans for Soldiersâ€ program which allowed our customers to purchase pecans at cost. 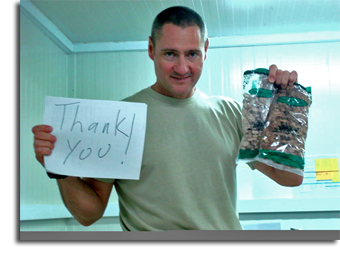 We then shipped those pecans to deployed soldiers, or in some cases, to wounded soldiers at one of the VA hospitals. We teamed up with the Freedom Alliance during Christmas 2009 and have shipped thousands of bags of pecans to soldiers since. We are extremely proud of our military; we honor those men and women who serve our country and protect our freedom. We believe we must support them and their families for the hardships they endure and the sacrifices they make for us. As part of our contribution to this project, South Georgia Pecan Co. pays all the shipping charges for the pecans you purchase. Who will get these packages? We will send these care packages of pecans to troops on the battlefield deployed in Iraq and Afghanistan. We will be sending them to members of all branches of the military. Do I have to know someone in the military serving overseas to send a care package? No, there are thousands of deployed troops who would love to receive a care package from you. If you have a specific warrior you would like us to send a package to, you may email us at: pjoseph@georgiapecan.com. You MUST include their name, deployment address and their approximate expected return date (to ensure package delivery). I would like to get more involved with “Pecans for Soldiers.”Â What else can I do to help?